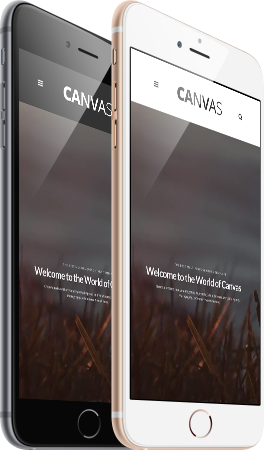 Powerful Layout with Responsive functionality that can be adapted to any screen size. Resize browser to view the changes. Change the Color Scheme of the Theme in a flash just by changing the 6-digit HEX code provided in the colors.php file. We believe in Flexible Costing.